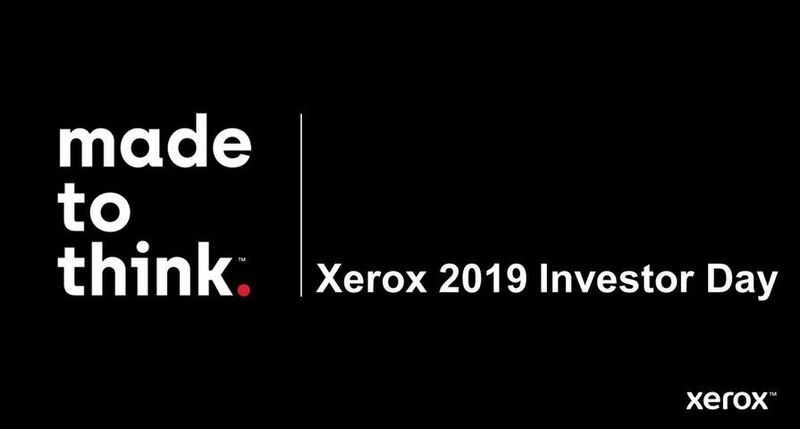 UXBRIDGE -- In response to market requirements for high performance black-and-white printing, Xerox has introduced the Xerox 4595, an A3 monochrome copier / printer aimed at busy office workgroups and 'light production' environments. 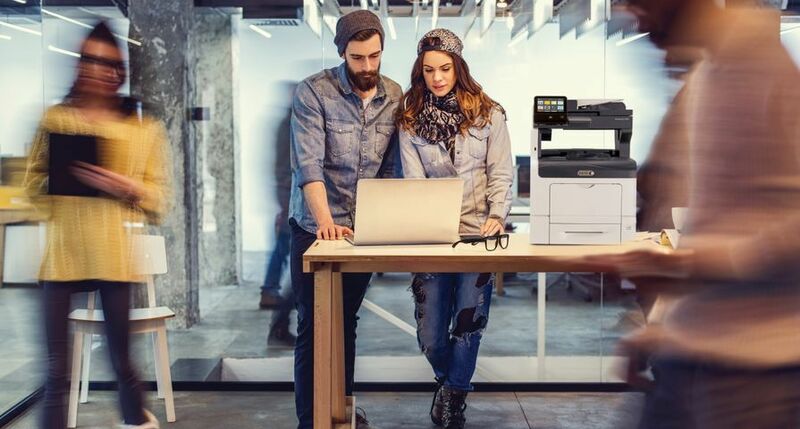 The Xerox 4595 outperforms the competition in a number of key areas - boasting superior speed, print image quality, reliability1 and price / performance. 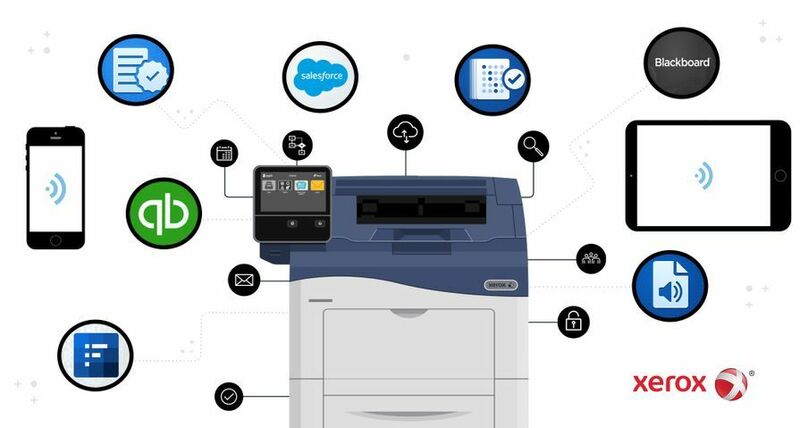 Other benefits such as ease-of-use, robust finishing options and an array of productivity-enhancing features combine to make the Xerox 4595 the definitive choice for customers needing to consistently produce high volumes of professional-quality documents on demand. 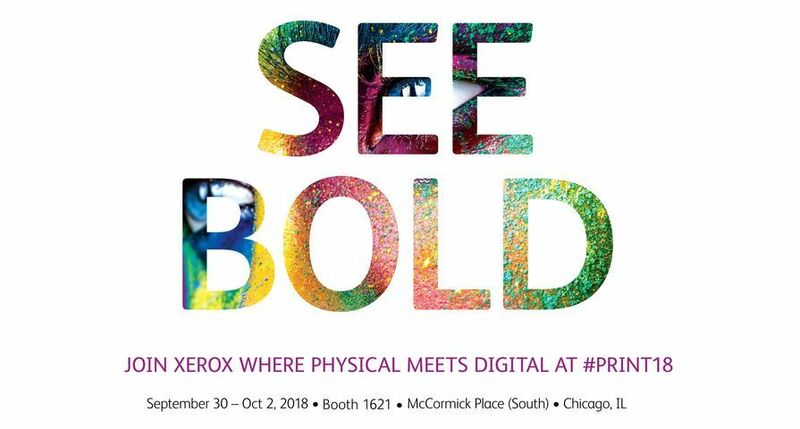 The 4595 strengthens Xerox's offering in the 90-95 page-per-minute space, extending its portfolio of products which is already the largest in the industry. The 4595 is one of the most productive machines in its class, printing and copying at 95 pages per minute (A3) with a first-copy-out time as fast as three seconds, and scanning times ahead of the competition at 100 images per minute. 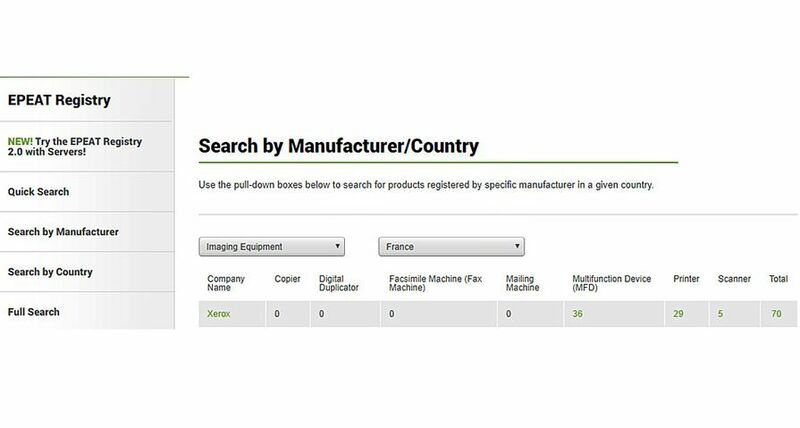 It compares favourably with rival products in scan and print image quality, delivering consistent results throughout long runs thanks to Emulsion Aggregate (EA) Toner. Flexible media handling completes the 4595's productivity benefits; customers can choose up to eight paper trays, offering a paper input capacity of up to 8,225 sheets. "The use of colour is growing at pace, but market trends show that black-and-white printing is still very much in demand. Our customers tell us that cost-effectiveness, ease of use, copy/scan/print productivity and print quality are what matter to them most in a black-and-white offering. 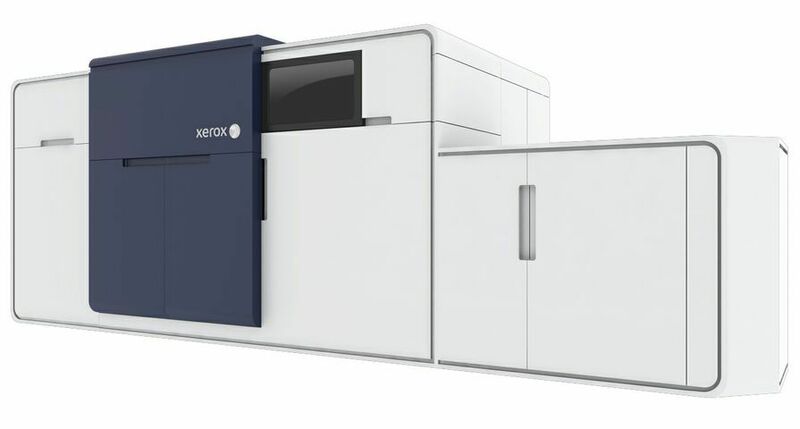 With the Xerox 4595 we are not only meeting customer needs but exceeding them with a product that bears the hallmarks of a superior Xerox design - all at an exceptionally competitive price," said Peter Taylor, Director and General Manager, Graphic Arts, Xerox UK. 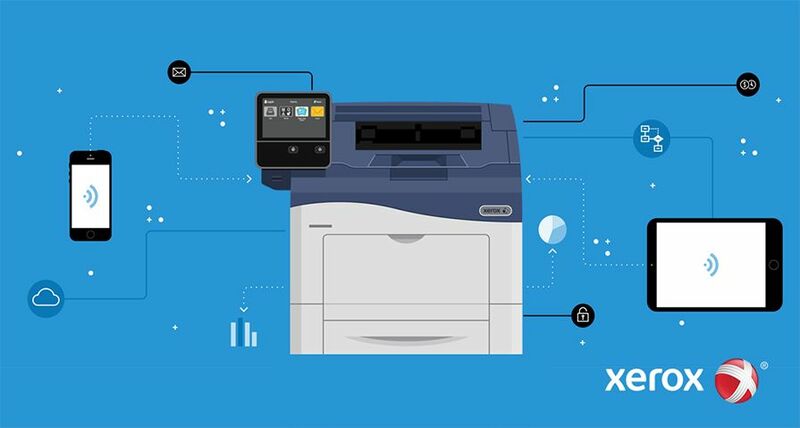 The 4595 has the CentreWare look and feel that Xerox customers will already be familiar with, meaning no learning curve and out-of-the-box productivity for users. The Xerox 4595 can accommodate a broad range of documents and finishing options, making it suitable for a whole host of business applications, from reports, mailers and brochures to training manuals and complex documents with mixed sizes, covers and inserts. 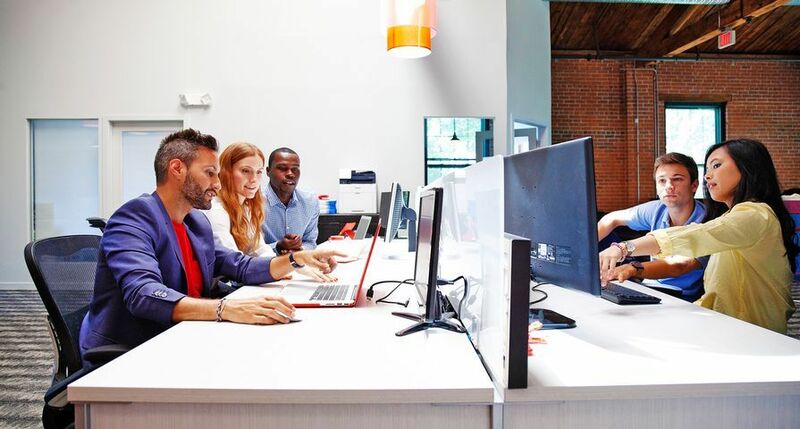 "The Xerox 4595 puts a vast array of high-quality documents at a customer's point of need, giving them high-performance functionality in-house and saving them the expense and inconvenience of outsourcing. Customers benefit from better turnaround times and accuracy, as well as reduced wastage, which is key in today's environmentally-conscious business," said Taylor. The Xerox 4595 comes equipped with either a standard finisher, offering 100-sheet stapling, hole punching and an interposer, or with a booklet-maker finisher. A folding unit can be added to either finisher, while the addition of a post-fuser feeding inserter makes it possible to automatically add colour documents to output sets or books. The Xerox 4595 is available through the Xerox direct sales force and indirect partners. 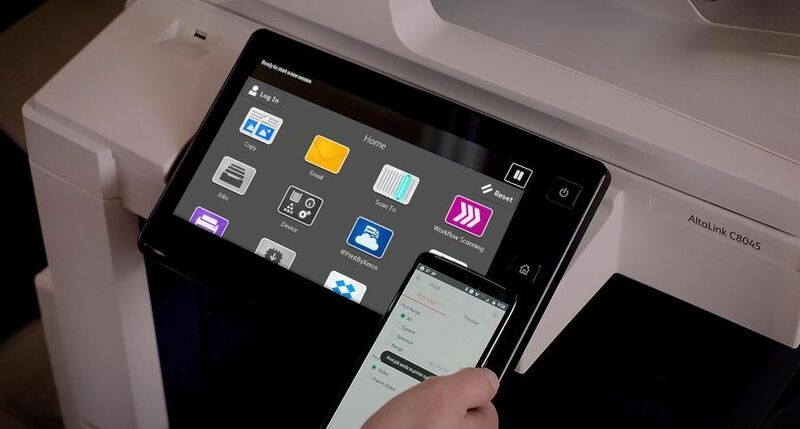 The system is available in two configurations, either with an integrated controller, or for more demanding, higher-volume environments, the Xerox FreeFlow DocuSP 5.1 controller. 1 Internal tests have shown the Xerox 4595 to operate with 4.36 Unscheduled Maintenance Calls (UMCs) per million prints.The closest competitor averages approximately 6 UMCs per million.